The Club Carousel Cabaret is sold out! I went to the dress rehearsal a couple of days ago, and for the lucky people who have tickets, it will be a treat – in fact – I found it very moving. The Calgary Gay History Project and Third Street Theatre have been getting a lot of media attention in regard to the cabaret. Perhaps the most heartfelt interview to date was on CBC Calgary’s Homestretch with host Doug Dirks. 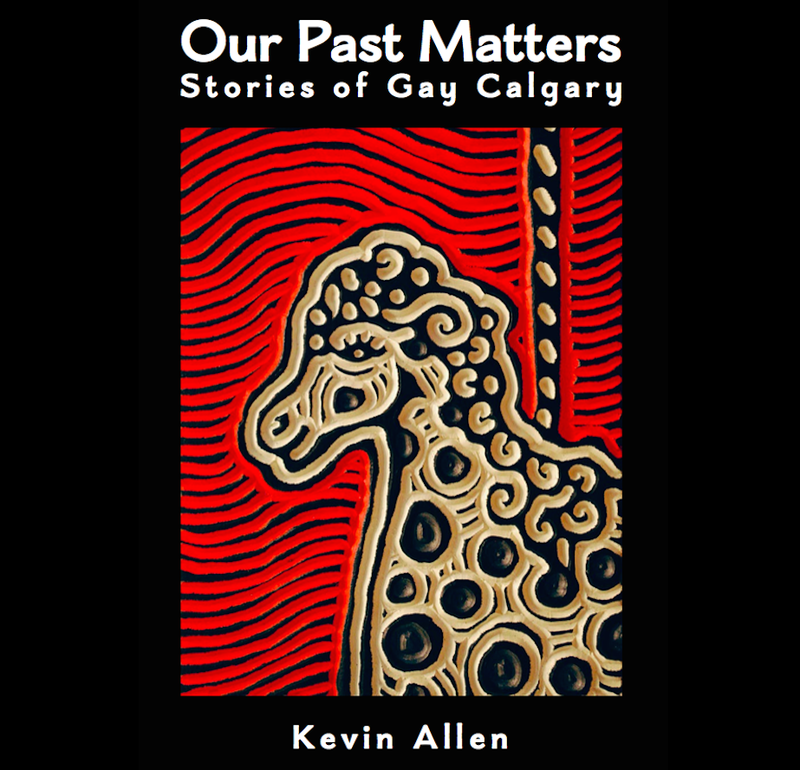 It was a 10 minute interview was with Lois Szabo, Club Carousel Founder and Kevin Allen from the Calgary Gay History project, on what life was like for gay people in the 60s. Here is an audio link: Calgary’s First Gay Nightclub, Jan 27, 2014. Lois will be my special guest on a history panel discussion at the Cabaret, along with Calgary filmmaker, Michelle Wong, and Fairy Tales Executive Director, James Demers. 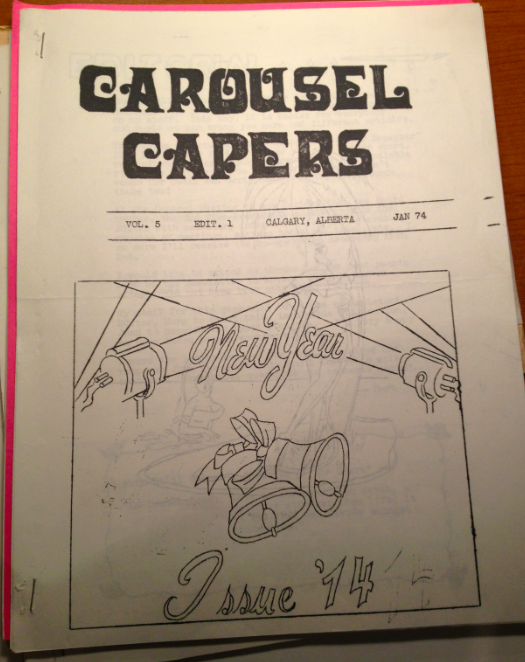 Issue of Club Carousel Capers from exactly 40 years ago. Club Carousel was the foundation of an organized gay community in Calgary and we owe those brave volunteers who founded and operated the club a great amount of respect and gratitude. The Cabaret tonight is a gesture in this regard – thank you elders! This entry was posted in Gay history and tagged CBC, Club Carousel, gay, Gay history, history, human-rights, lesbian, queer, Third Street Theatre. Bookmark the permalink.